As an Agricultural Contractor you would supply farm services to farmers. 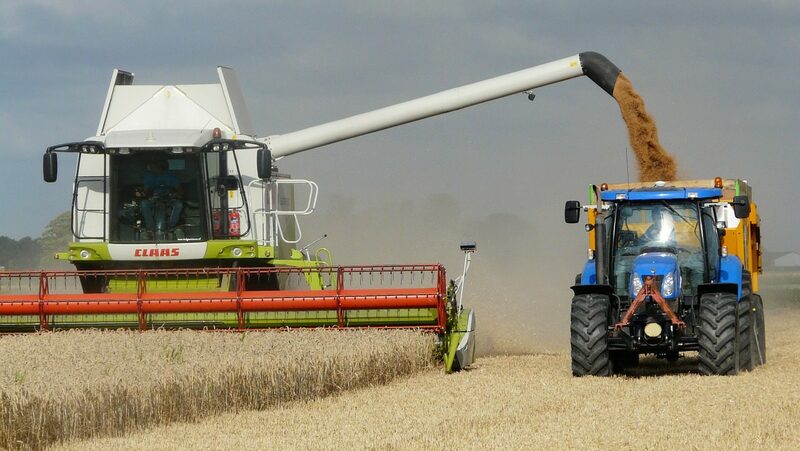 This could include harvesting, crop spraying, ploughing, fertilising or it could be livestock based, you may also be required for general duties such as hedge cutting, fencing or drainage. You'll need experience of a range of agricultural work and machinery. It may help you to find work if you've been on a course in a relevant subject like machinery maintenance, health and safety or risk management. Lantra has information on courses and careers in agriculture. With experience, you could move into teaching, training or consultancy. You could also work for private companies or co-operatives that offer management services to farms. You will need to have the ability to do hard physical work, be a practical type of person, have a good awareness of health and safety and the ability to work to deadlines.